Simple but perfect. 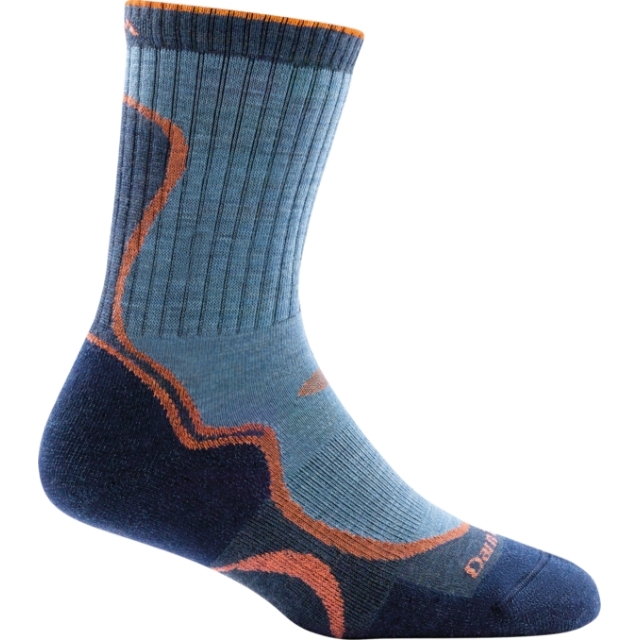 Our Light Hiker is a great go-to companion for the trail. 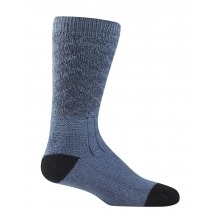 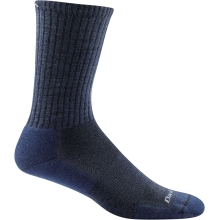 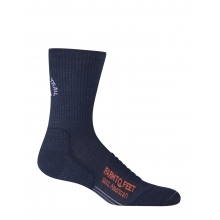 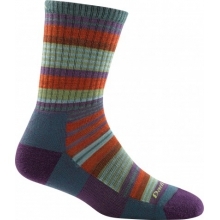 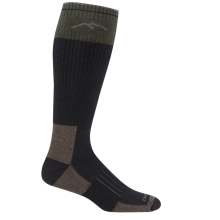 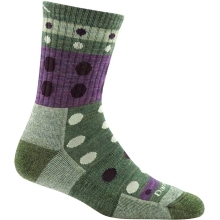 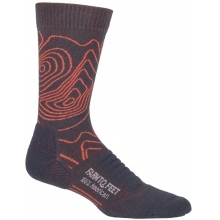 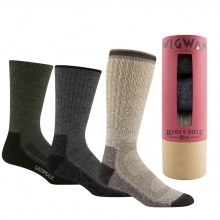 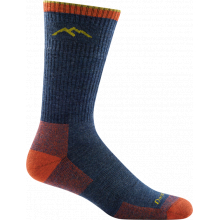 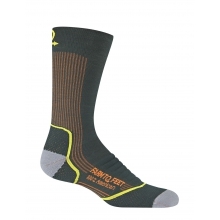 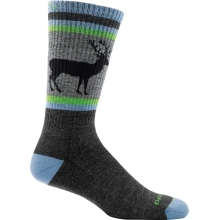 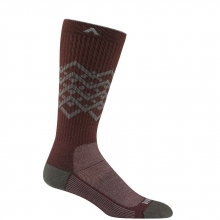 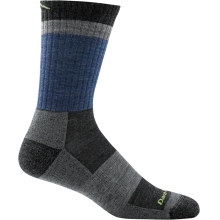 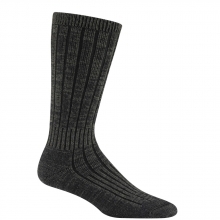 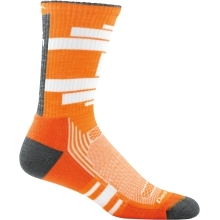 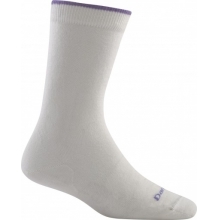 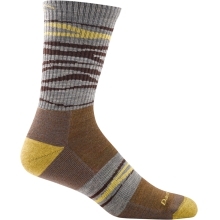 Light Cushioning makes it a perfect sock for hikers looking for a little less cushion. 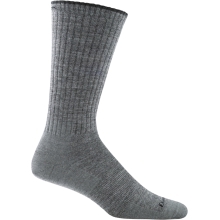 True Seamless construction provides a smooth, performance fit to assure there's no slipping, no bunching, and no blisters. 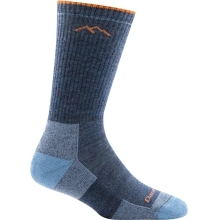 With half the wool yarn weight of our cushion socks, our lightweight cushion socks deliver lightweight performance with the perfect amount of cushioning along the base of your foot, while 17.2 Micron Merino Wool delivers supreme comfort. 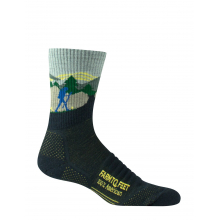 Breathable and fast drying. 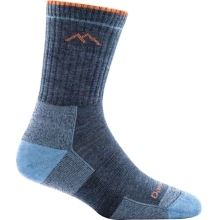 There are no reviews yet for Darn Tough: Micro Crew Light Cushion .